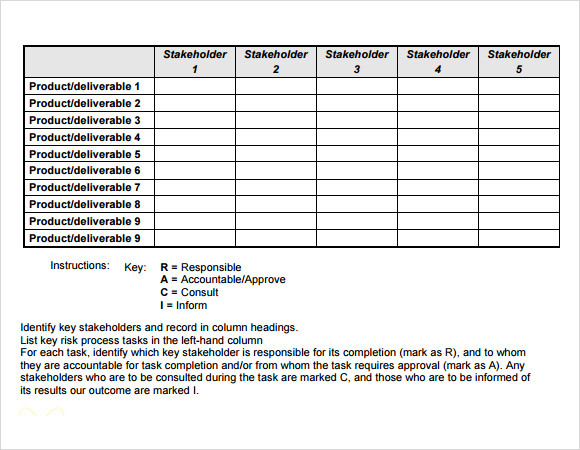 When organizing a big project, it is essential to know the participation of the various roles in completing and finishing the deliverables. 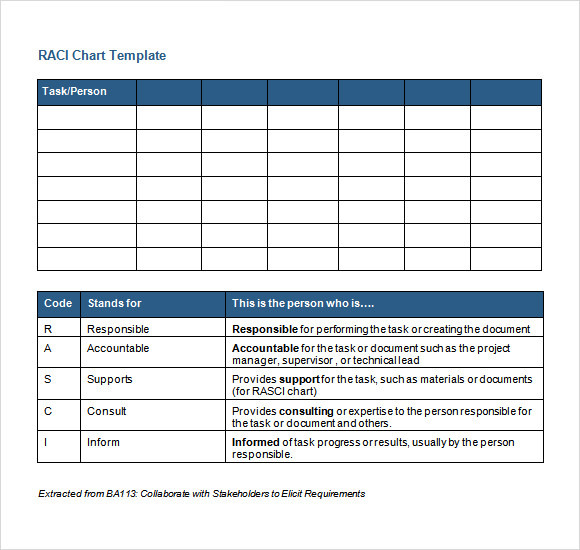 Our RACI Chart templates are ideal for this purpose. 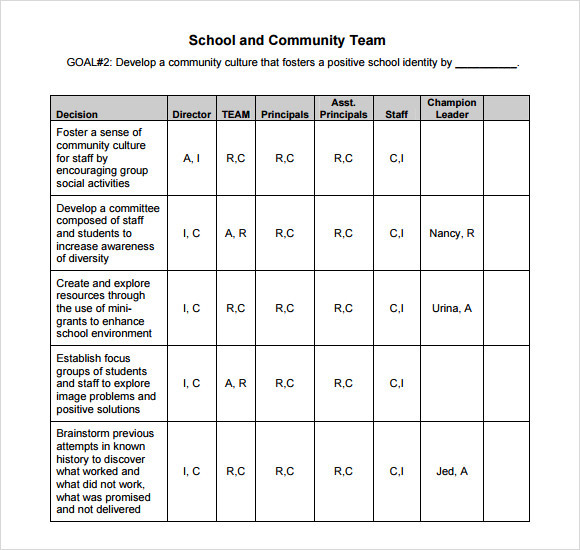 Available in Word and Excel formats these templates are absolutely free of cost. 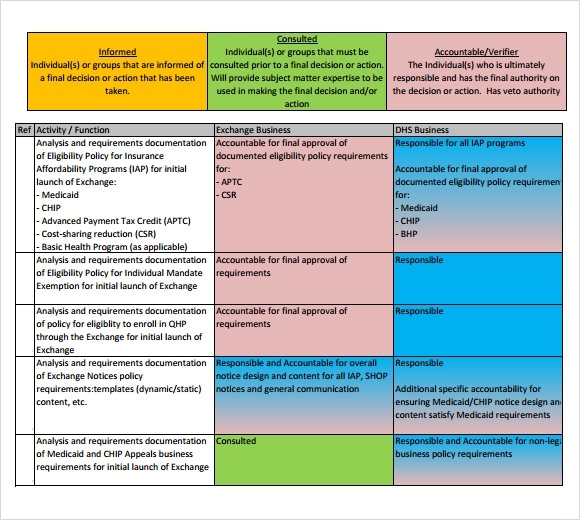 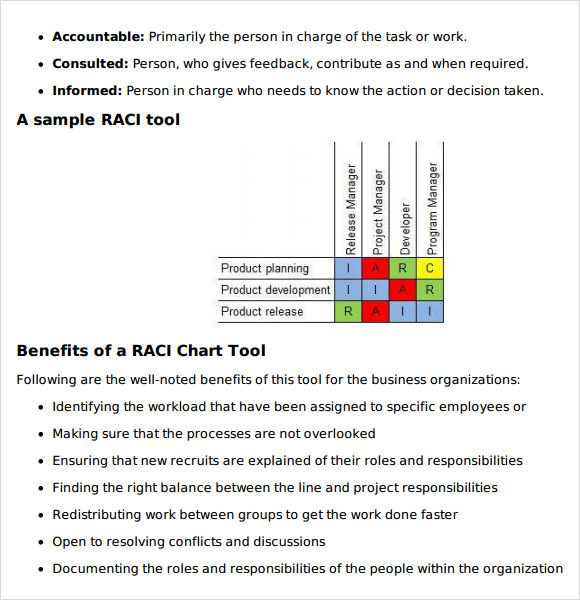 The RACI chart templates contain information regarding work order completion, activities of the program manager, and activities of the board of directors and other relevant and important information and data. 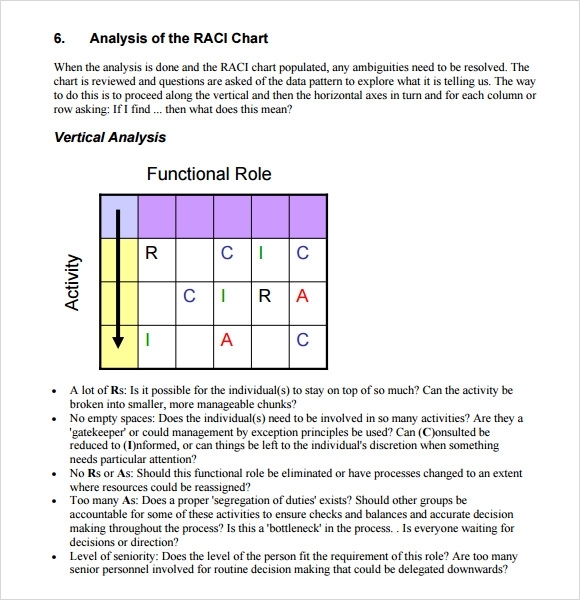 Our Chart Templates can be downloaded easily, printed and distributed amongst the team members. 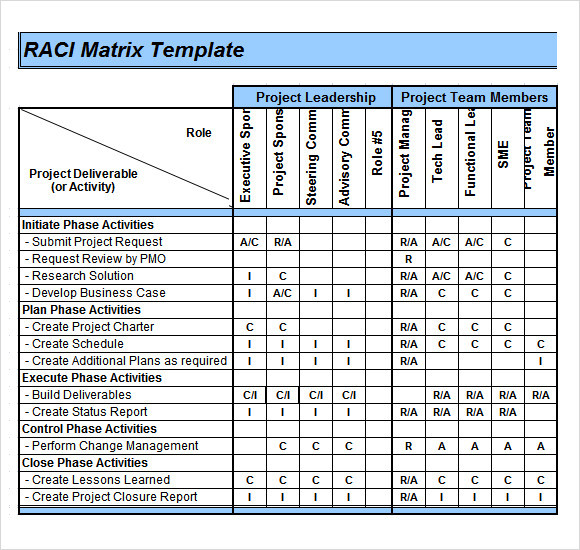 These templates are professionally and cleverly crafted and are ideal for organizations and projects of all sizes.